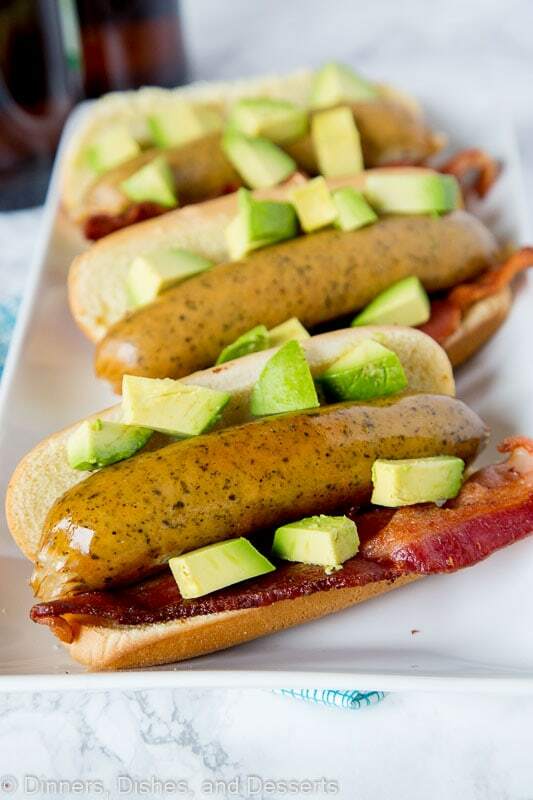 Bacon Avocado Beer Brats – Time to fire up the grill and make your brats extra special. 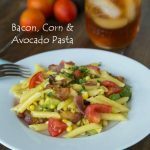 Add bacon and diced avocado for a delicious twist! I grew up having brats all the time. I am from Wisconsin, and they are just kind of required. And the best way to have brats is by cooking them in beer. It is just how it is. But you can dress up your brats and make them even more delicious by adding bacon. Bacon just makes everything better, right? Especially thick cut bacon, because more bacon is always a good thing. 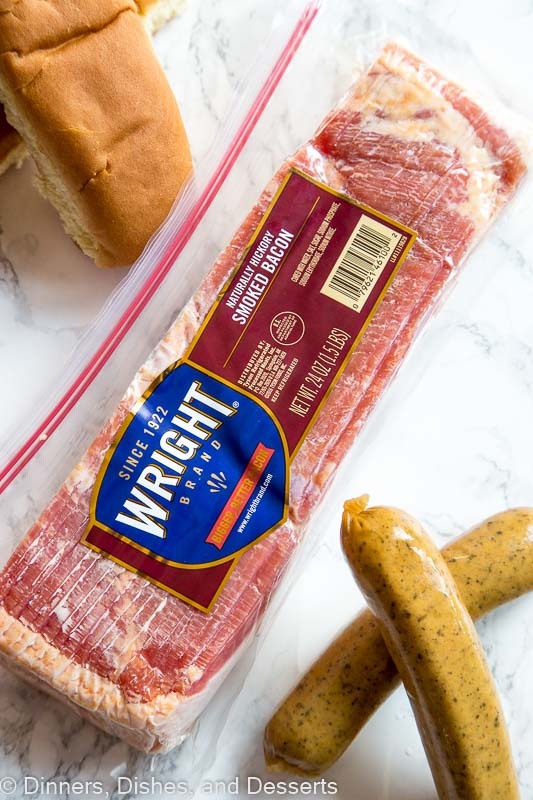 Wright Brand Naturally Smoked Hickory Bacon is thick-cut, which makes for the perfect bacon experience. It is hand-selected and hand-trimmed and smoked over hickory chips for eight hours. It cooks up perfectly every time. And I love that it comes in a re-sealable bag, so I can just make a few pieces and then throw it back in the fridge for next time. 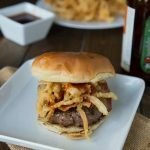 Beer brats may be the base of this recipe, but the bacon and avocado are what makes it extra special. Crispy, smoky bacon with creamy, buttery avocado is just a great combination. I add avocado to everything, and if bacon is involved, then I almost always find a way to add it. BLTs? They are nothing without avocado! Or like I call them BLATs. BLT Bacon Wrapped Hot Dogs were a huge hit at our house too. 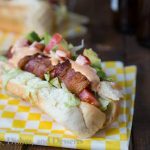 You have an entire slice of bacon wrapped around a hot dog. Then it is grilled and topped with lettuce, tomato, avocado, and a spicy mayo. If you have any bacon leftover after making these brats, that should be next on your list! Father’s day is all about grilling and making dad feel special. 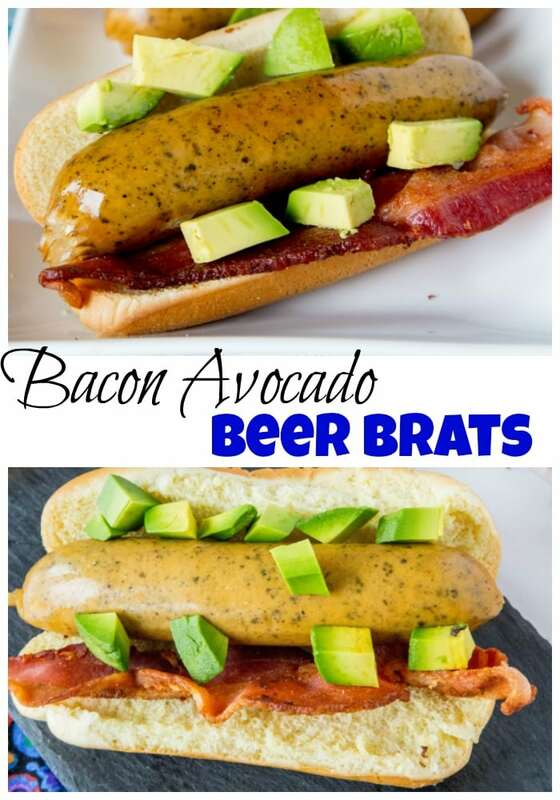 So this year these Bacon Avocado Beer Brats are it! I like to boil my brats in beer for about 20 minutes, then just put them on the grill to get a little color. I find if you cook brats completely on the grill they get too dark and just taste charred. So this is how to cook bratwurst in my book! Do you have a tradition for Father’s Day? Does Dad get to pick what you do or what you eat? It seems like Mother’s Day is all about brunch and then Father’s Day is all about grilling. At our house it changes each year based on what we are doing. 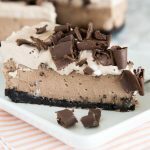 But usually it is waffles and bacon for breakfast, because that is my husband’s favorite. 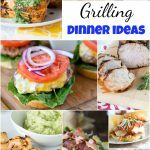 Then dinner is definitely from the grill. 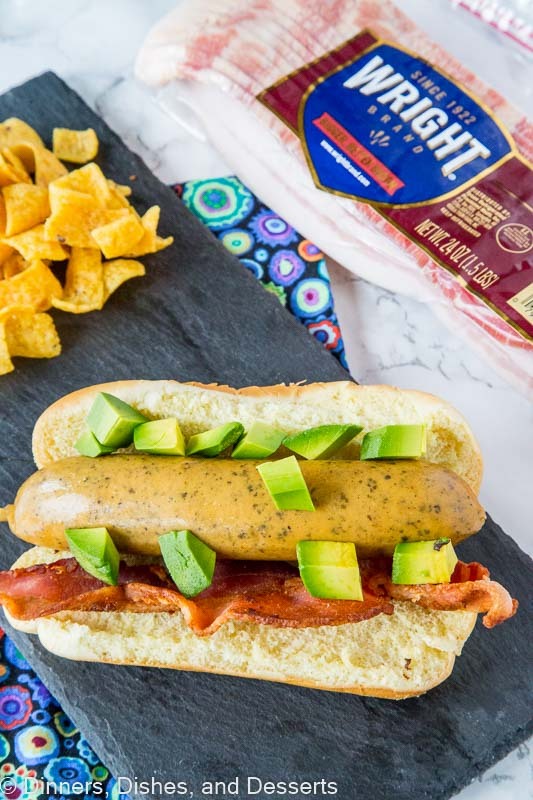 This year these Bacon Avocado Beer Brats are on the menu for sure. 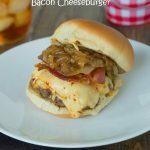 But I think some of the extra bacon is going to get turned into Bacon Cheeseburger Dip, because that is always a hit at our house. 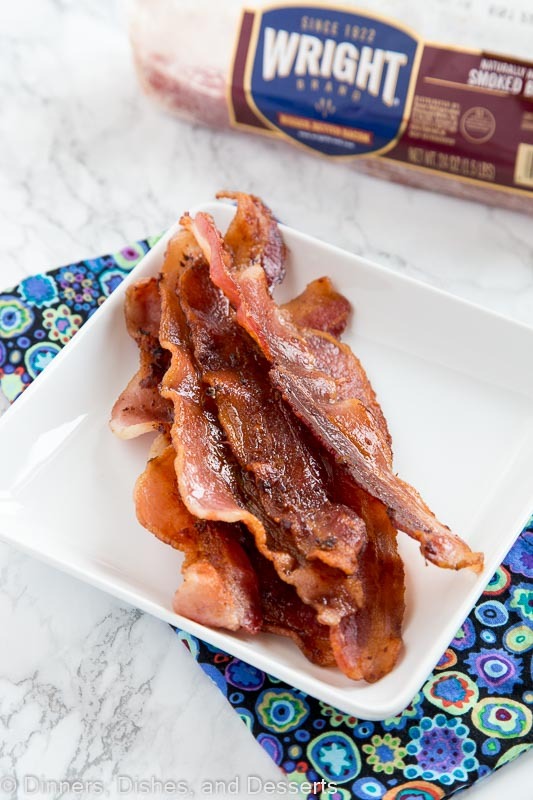 Pick up plenty of Wright Brand Naturally Smoked Hickory Bacon, so you can make all the bacon recipes you want! So when you are thinking of dad, summer, or grilling make sure you add these brats to your menu. 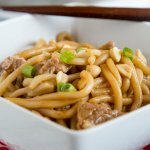 I may have had dad in mind when I came up with the recipe, but I would pick them for dinner any night of the week! Right now if you use Ibotta you can save $1.50 off at Walmart on a package of Wright Brand Bacon. 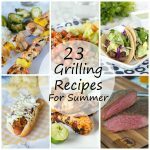 So stock up now and have it on hand for all your summer grilling and dinner needs! 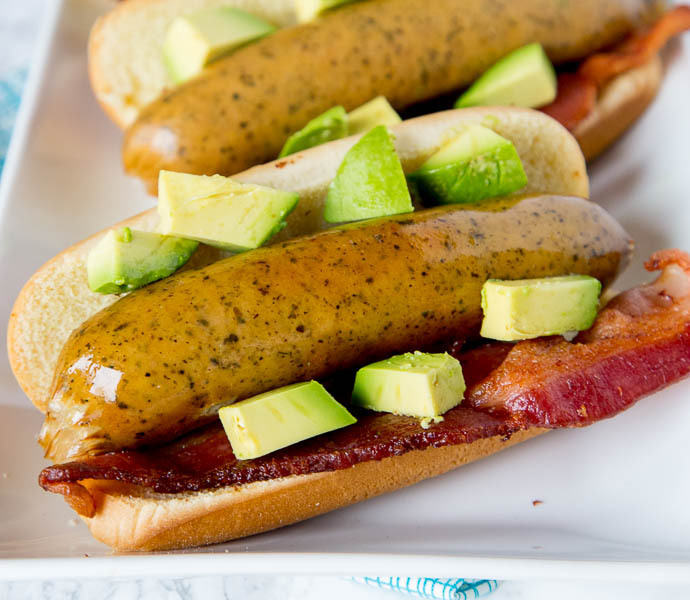 Bacon Avocado Beer Brats - Time to fire up the grill and make your brats extra special. 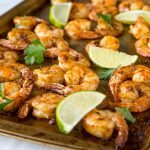 Add bacon and diced avocado for a delicious twist! Pour beer into a saucepan. Add brats and bring to a boil. Reduce to a simmer and cook for 20 minutes. Meanwhile Preheat grill to high heat. Add boiled brats to the grill and cook for 2-3 minutes per side until desired doneness. Add a slice of bacon and brat to each bun. Top with diced avocado. 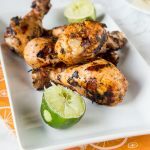 This definitly looks like a “Dad Worthy” type of meal! Sounds amazing! Looks so flavorful! 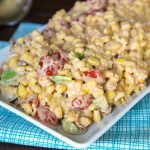 Great for a Memorial Day BBQ! 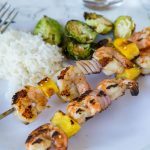 These are a great way to start grilling season! Perfect meal for Father’s Day! 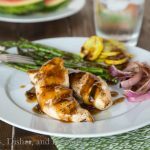 This would totally make my husband’s day if he saw this for dinner! A grin from ear to ear! Adding bacon is just genius! This is perfect for summer! 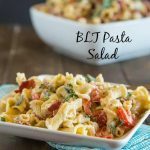 This is going on our holiday weekend menu! Love the beer boil for that extra flavor. 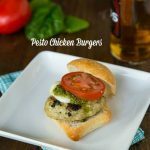 This is perfect for a holiday bbq! I love that you picked a few select toppings to add to the brat, that also are not taking anything away from it. Perfect! Whoa yeah! There is a lot going on here and I like it!